Want to see a huge monument of Sandino? 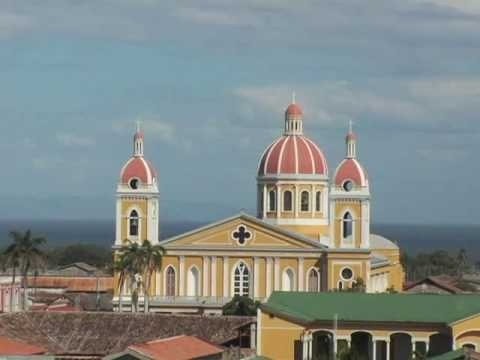 Make your way to Managua, Nicaragua's proud capital and learn the insider travel information on this unique Central American nation. Allow an InterContinental Concierge member to lead you on a special tour of Managua, Nicaragua. I've been there, Managua is awesome.